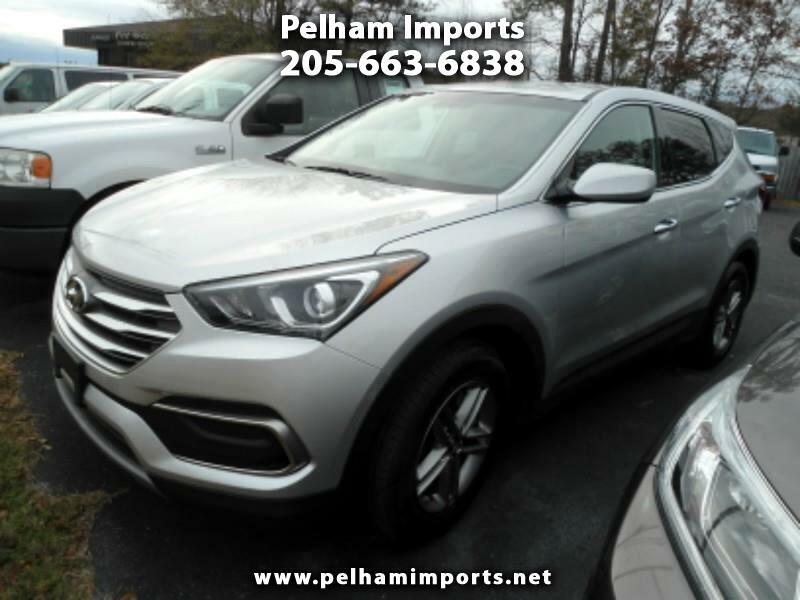 2018 Hyundai Sante Fe Sport with 20k miles. Drives like new and remains under factory warranty. Carfax certified. Great low interest rates with approved credit. Come experience a pleasant way to purchase a vehicle here at Pelham Imports. No pressure, no haggle. Stop in the office and see us! !